Microsoft has released the most highly anticipated version of their Enterprise Database yet, SQL Server 2017. One of the significant features of this release is the introduction of SQL Server on Linux. Microsoft already confirmed a couple of years ago about this in the works, but, not all product see the light of the day. However, in this case, it did! SQL Server 2017 is out for almost a year now, and it might be a good idea to start this thread for both newbies and experienced professionals. You next possible employer could be asking SQL Server 2017 Interview Questions and your readiness around it. Before we get started, to be clear, SQL Server 2017 is not a standalone product, but a combination of multiple products baked together. Since there is scope for entirely open-ended, we might skip some topics that you are looking for. 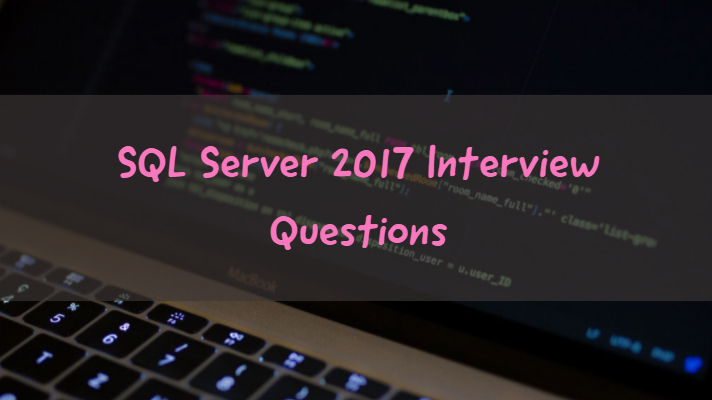 So, with expectations being set, let us get started with SQL Server 2017 Interview Questions. In this first section, we will focus on the high-availability questions. So, let’s get started. What Does SQL Server Offer under Mission-critical availability? What are some of the Mission Critical Application Features? What is Always On Failover Cluster Instances? 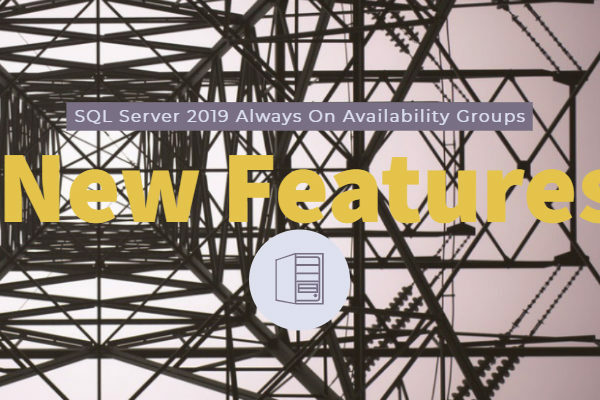 What is SQL Server Always On Availability Groups? What are Basic Availability Groups? What is offered in basic HADR? What would be the RTO and RPO of a highly available database? How to prevent VM level failure for a SQL server? 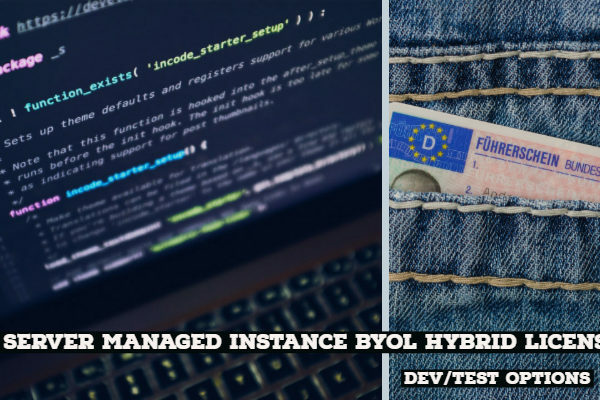 A: by placing high availability nodes in an availability set ensures that during either a planned or unplanned maintenance event, at least one virtual machine is available and meets the 99.95% Azure SLA. Which is the fastest way to backup SQL Server databases to Azure? A: You can use the file-snapshot backup to perform nearly instantaneous backups and incredibly quick restores. Which of the following is not supported in Basic Availability Groups in SQL server 2017? A: The secondary replica remains inactive unless there is a need to failover. A: Failover happens at the instance level. 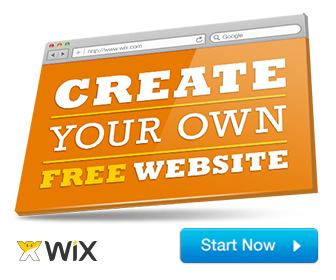 Is it possible to set up a cross-platform availability group spanning Windows and Linux? 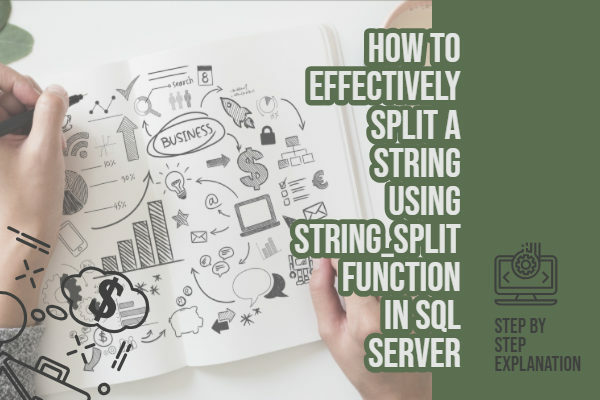 A: Yes, Also, a cross-platform availability group can be used to migrate a database from SQL Server on Windows to Linux or vice versa with minimal downtime. Which of these is only available with SQL 2017 and not with any previous versions? In Windows, failover clustering provides the cluster manager. What is the equivalent technology in Linux? Q: Which of the following capabilities are supported in an AlwaysOn Availability Group? Is database mirroring deprecated in SQL Server 2017? SQL Server 2016 supports Machine Learning? On what platforms SQL Server 2017 is available on? SQL Server 2017 runs natively on Docker? What are the fundamental changes with the GDPR? SQL Server provides enterprise-grade security capabilities on Windows and Linux, True/False? Question: In SQL Server Row Level Security, The database system applies the access restrictions every time a tier attempts to access data. True/False? Question: How to Grant read access to users on a required table? What does SQL Server 2017 Auditing offer? Question: Always Encrypted allows clients to encrypt sensitive data inside client applications? True/False? Select ones which show Encryption at rest in SQL Server 2017? What are the “SQL Vulnerability Assessment benefits.”? Next PostFix: How to make Hosted Network Supported Yes in Windows 10?